Indulge your tastes for excellent fare and dramatic views from the Turtle Bar & Restaurant. The newly renovated restaurant debuted in 2015, complete with exciting menu options, a fire pit, and expanded outdoor dining. The famous steaks provided by Bledsoe’s Corner, the cattle ranch adjacent to Ballyneal Hole #4, will continue to impress. 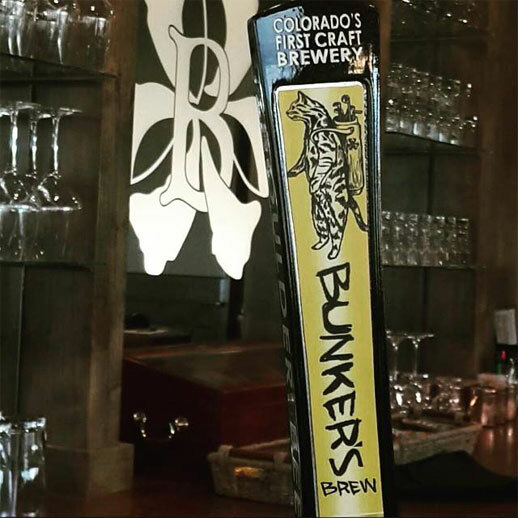 Make sure to grab a cold pint of Bunker’s Brew, which comes straight to the club from Colorado’s First Craft Brewery, and can only be found at Ballyneal!